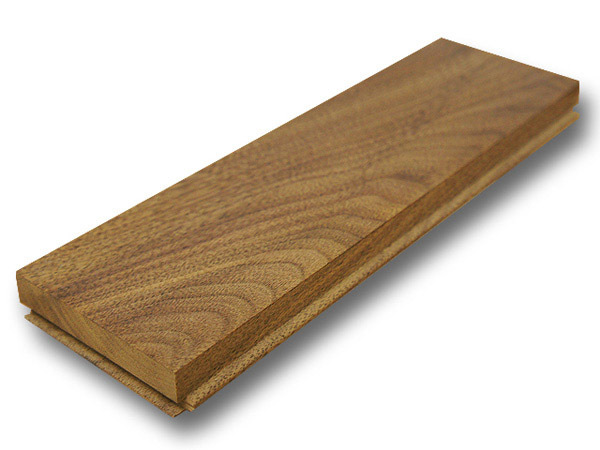 What is parquet block flooring? This entry was posted on July 16, 2014 by Chris Elliott. 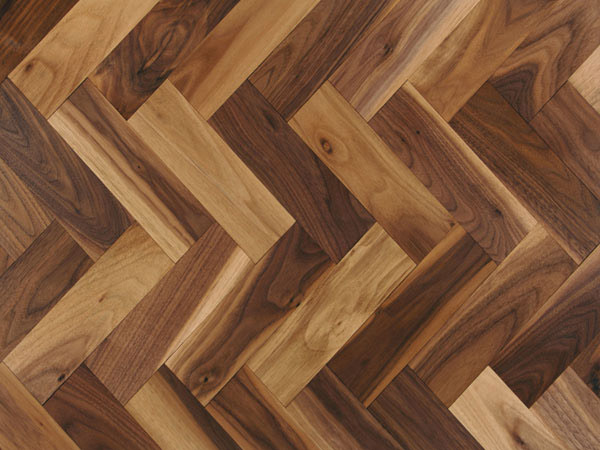 Parquet block flooring is a particular profile of flooring that consists of individual blocks of flooring installed to provide a geometrical pattern. It was a very popular choice of flooring for prosperous homeowners at the beginning of the century, and has managed to maintain its reputation and attractiveness until now. The parquet flooring blocks are usually available in a solid wood format, in standard sizes with square edges and an unfinished appearance. The blocks must be glued directly to the subfloor with a flexible flooring adhesive. The most common pattern to lay the small flooring blocks is ‘Herringbone’. Other configurations include ‘Basket Weave’ and ‘Ship’s Deck’. As the parquet blocks can be laid in a variety of patterns, they offer flexibility and the chance to create a unique look to suit and complement your property. Once the unfinished blocks have been laid, they must be sanded, can be stained if desired, and must be protected with layers of either oil, lacquer or varnish. Although most parquet blocks are usually available in a solid wood format, recently they have been manufactured with an engineered base construction to allow them to be used with underfloor heating.